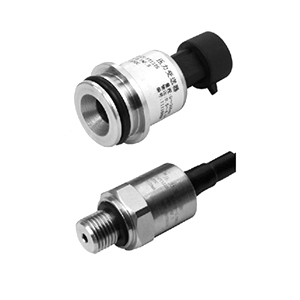 EST4300 Differential Pressure Level Transmitter measures the level of liquids based on the principle of static pressure, which outputs analog or digital signal 4~20mA and is used for the liquid measurement in industrial process control and metering. With level mounting flanges, the Differential Pressure Level Transmitter can be mounted directly to the tank to be measured, and provide accurate measurement of the pressure, differential pressure and liquid level of various tanks. EST4300 Differential Pressure Level Transmitter has two connection ways, direct mount and remote mount. Both connections are engineered to meet a wide variety of measurement needs. 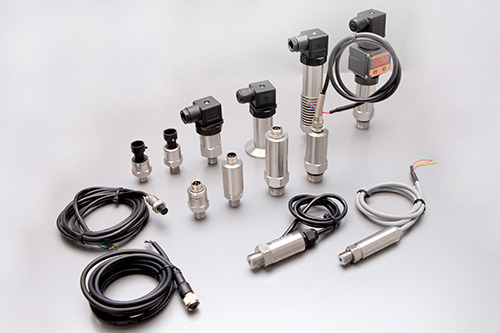 Direct mount connections offer simple installation for mounting transmitters directly to the vessel eliminating the need for additional transmitter mounting provisions. Differential pressure transmitter can be used for level measurement in most cases; however, a Flange Mounting Differential Pressure Level Transmitter is needed for any of the following situation below. EST4300 Smart Transmitter consists of sensor module and electronic board. 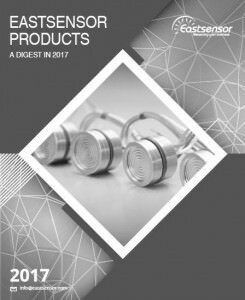 The sensor includes capacitance sensor, measuring diaphragm detection circuit, temperature sensor and temperature compensation circuit; the electronics board includes microprocessor controller and external circuit, capable of pressure signal conversion of 4～20mA dc.